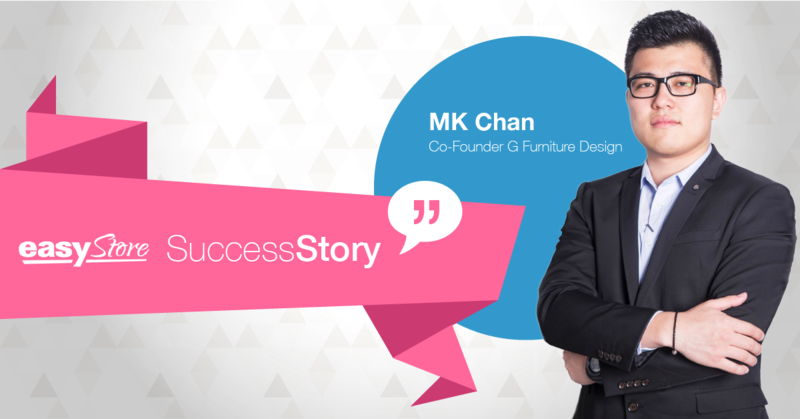 They say dream big, but dreaming alone is not enough – at least, for MK Chan, the co-founder of G Furniture Design. 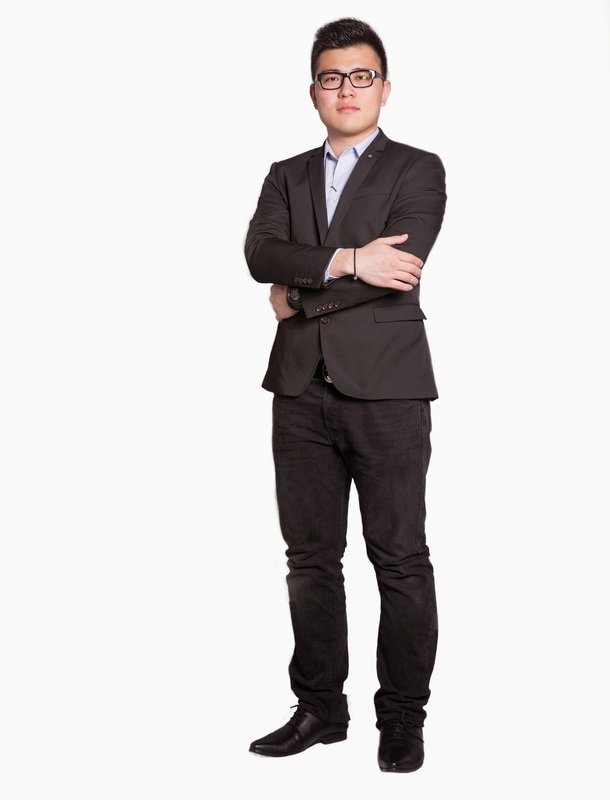 As a graduate of Ecommerce & Marketing, he has always believed in the growth of ecommerce, and his determination to do ecommerce got even stronger after he read the inspiring book by the CEO of Exabytes himself - From Zero Byte To Exabytes. Having a good background in ecommerce, he could see that mattresses would be something with high potential to sell online. Lucky for him, he had his brother in law who was working in the mattress industry that could help to source the mattresses for his business. That's how he started in the beginning of 2014; that's how G Furniture Design was born. G Furniture Design is a company that provides customers with a quality and stylish mattress as well as a solution for those who suffers back pain. In an interview with MK Chan, he recalled that it was quite a challenge to run this business at first, because he doesn't have a physical store, only a warehouse to keep the stocks. 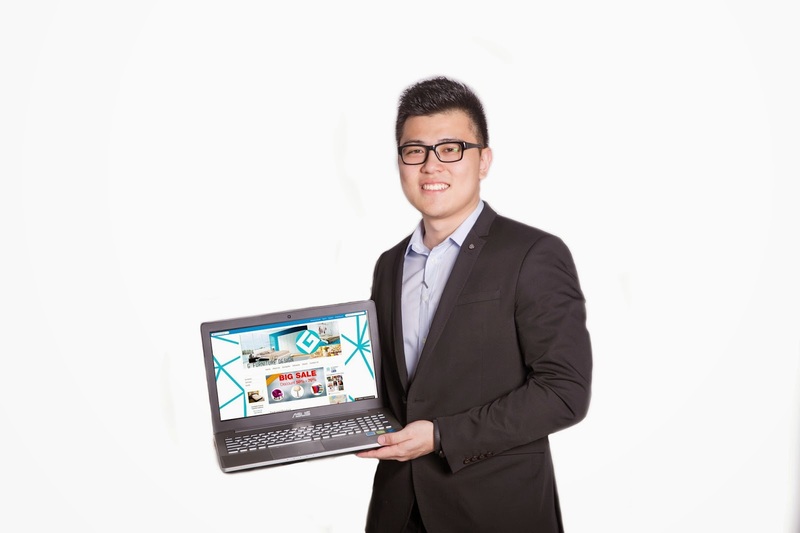 But being the positive person that he is, he was determined to do it, so he turned to the only way he knows best – ecommerce. According to him, the best thing about ecommerce is that he does not need to pay for the high rental of showrooms. This way he can spend more money on marketing and offer attractive price for his products. He sees this as an opportunity, as customers can try out the mattress they want in other showrooms, then compare the price online. 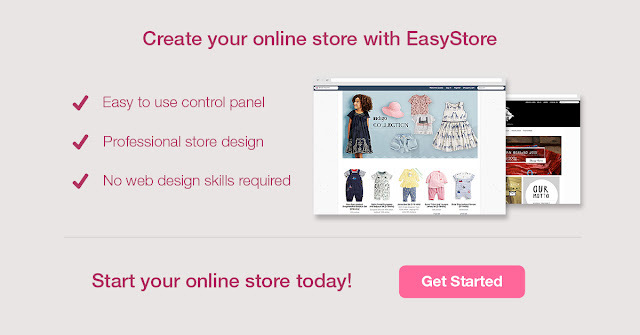 In ecommerce, your customers can't feel or touch your products; everything is displayed through product images. That is why, MK spent a great deal of time taking good product pictures at different angles to ensure his customer's satisfaction, while making sure his products price remain competitive. He added that having no showroom is not even an issue to him, as his customers can always try the mattresses that they want at other showrooms. What really matters is the price, and customers would normally end up buying from him as no brick-and-mortar showroom can offer the price that he could offer to his customers online. "People are smart nowadays. They go to showrooms to try and then they go back to compare prices online. When that happens, they know nothing beats the price offered online!" Sometimes his customers would also go directly to his warehouse to try the mattresses. "But of course, don’t expect fancy looking store or aircond room lah!" he added jokingly. 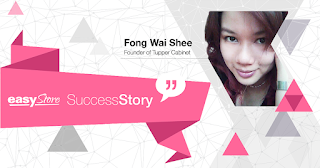 Ever since he started his business online, he also noticed that his quality of life has improved tremendously. He noticed that he's more in control of his life, as he can operate his business anytime and anywhere he likes. If other people would be rushing through jams every morning, he on the other hand, just needs to check his emails and reply to orders and enquiries the moment he opens his eyes. "Life is good!"